As I love a challenge and I love to support the underdog this organisation really resonated with me especially the new program they have for young girls called "Running Strong". I am super excited to get the go-ahead from BackTrack and the Event Directors of DU135 to be able to support the organisation. This is one of the few organisations that are "actively" doing amazing work that actually works, the kids are not a number or a statistic on a piece of paper to look good for government funding. This organisation gets little to no government funding. 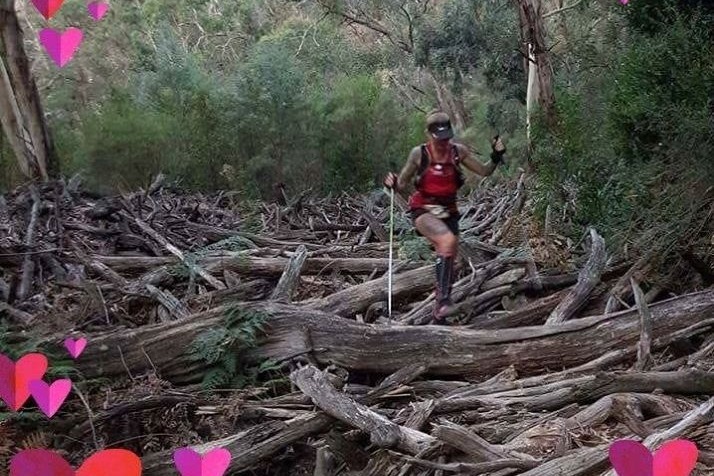 May 2019, I will be taking on The Down Under 135 (which I am also the ambassador for) this is the gnarliest, most super extreme running race currently offered in Australia and the Southern Hemisphere and rates as one of the hardest races on our calendar (alongside GSER100). Covering 135 miles (217 km) in a single stage non-stop from the start to finish; is across the single trails (where there are trails, otherwise its bush bashing) of the Lerderderg and Wombat State Forests in Victoria. The elevation chart can appear misleading, but the terrain by all accounts is pretty unforgiving with a 19% finishing rate in 2018. I will be included in that finishing rate in 2019.